One of the oldest towns in the province, Lillooet is located at the southern tip of the Cariboo Chilcotin region of British Columbia. The climate is very similar to the traditional grapegrowing regions in the Okanagan Valley with long, hot, dry summers. However, nights are cooler, making average summer temperatures slightly lower than the Okanagan, but at the same time preserving the fresh crisp acidity in the wines. Viticulture is a recent Lillooet development, with experimental vineyards of Vitis vinifera grapes first planted in 2004.  FACT: A new appellation to BC, the Lillooet wine region has a climate similar to traditional grapegrowing regions in BC with long, hot, dry summers and cooler evenings. FACT: Fort Berens Estate Winery was the first winery established in the Lillooet wine region. FACT: Located northeast of Whistler, the Lillooet wine region incorporates a mountainous landscape with deep canyons and valley floor terraces surrounded by steep valley walls. Average 1,624 growing degree days.